Pay attention here, we're trying to teach ya somethin important. Never wake a man by shakin' him. He might just wake up and shoot ya! Watch out for strangers around these parts, bounty hunters have arrived. Wonder if they'll finally take care of the Skull Gang. Money now is lost on death but is lootable from player body. Now I'm off to the Saloon to wet my whistle. Maybe I'll see ya there? "Made game launch to primary monitor by default." This issue is still not fixed. Games starts on my secondary screen, doesn't matter what I try. thks for the mouse fix. Was a big problem. It would also be nice if we could downgrade to previous updates in case something like this happens. That way if we have a problem with an update we could go back to the last one and keep playing until issues are fixed. Game is unplayable since update. 5-10 sec. lags. Ran perfect on 1.0.7. Hope you're able to fix it soon. This game has so much potential! I love it. Its overwriting old files and stuff man, not downloading an additional 7gb lol. wow a lot of updates quickly, thanks! Ark, Arma 3, Atlas, Dark and light, Pantropy , Rust , 7 days to die and lots more. 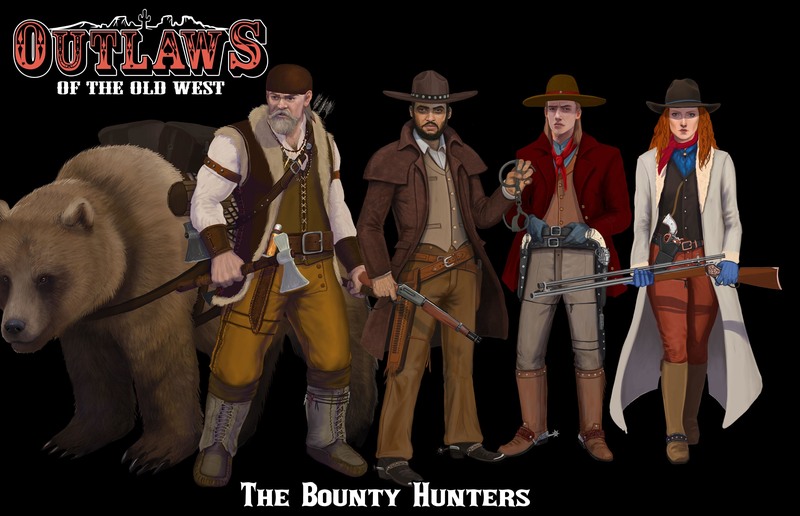 we also have a 30 slot outlaw server which will be modded and customized as updates come. Add us to favourites !